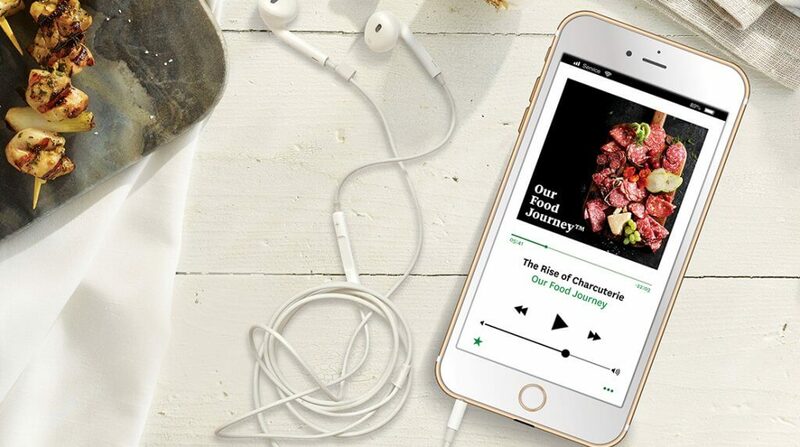 AUSTIN, Minn., November 16, 2018 /3BL Media/ - Hormel Foods Corporation (NYSE: HRL), a leading global branded food company, has launched a new podcast series called Our Food Journey™. The podcast series is part of the company’s larger Our Food Journey™ social responsibility efforts inspired by the food the company makes and the difference it makes in the world. The podcast features discussions with renowned master chefs, food entrepreneurs, food scientists and Hormel Foods employees. Director of beverage innovation at CytoSport, Inc.